Although I know its good benefits on my skin, I've never been a fan of sunscreens because its texture is always too heavy on skin and has sticky feel into it. 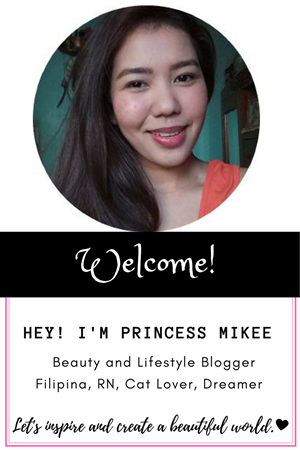 That is why I am surprised when I tried Belo Sun Expert because I have never been protected as this before without that sticky feel, fragrance free and paraben free. It works as soon as you apply it (No waiting time!). Another good thing about this product is that, it also has Cell Protect Formula that strengthens the skin's defense system while preventing accelerated premature skin aging. Gotcha! Now, let's move on to the products more. I tried a face lotion before that promises a non-sticky feel but still makes my face sticky. I don't even tolerate a sticky feel on my body, how much more the sticky feel on my face? Argh! Even if I really wanted to protect my face into the sun, I have to stop using it because it ruins even the make-up I put on after it. 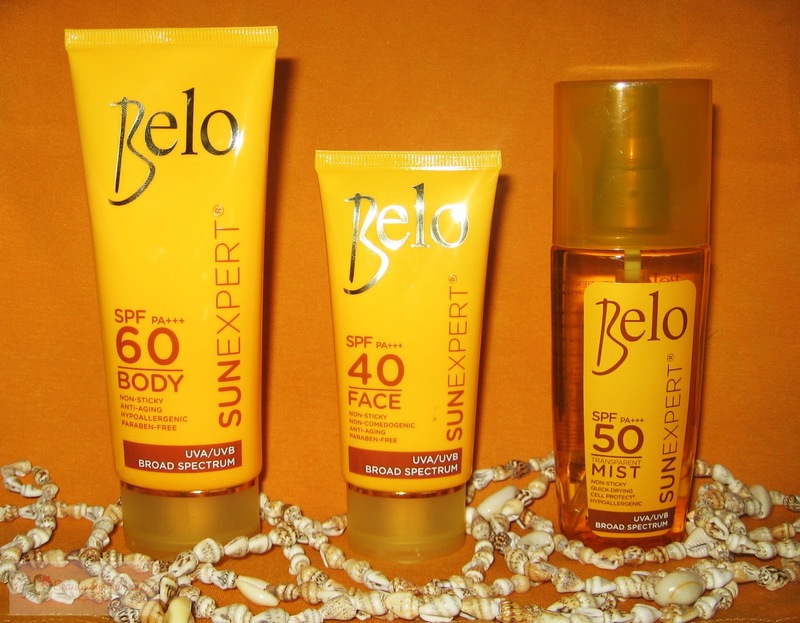 I can't help but think that those with high SPF and great UV protection has really that sticky feel in it and heavy on skin but Belo Sun Expert Face Cover has proven it wrong. It is lightweight and has no sticky feel because of that I can easily incorporate and blend it with my make-up without the feeling of heavy face. It also keeps my skin moisturized. Now, I have no excuse of not putting a sun protection into my face which I'm guilty of. I can stay sun protected and beautiful at the same time. Thanks to this! 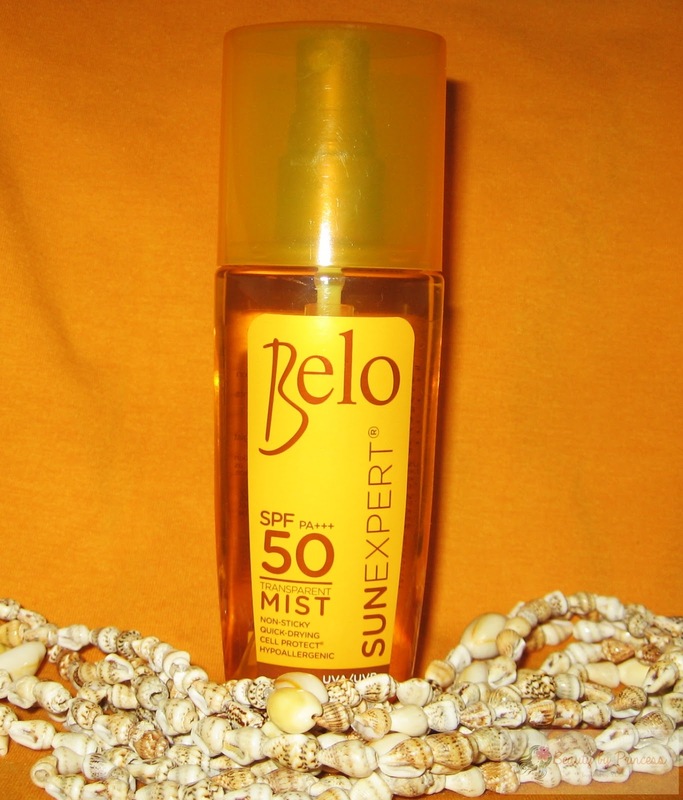 It is the coolest thing from Belo Sun Expert. It keeps you protected in a spray with no hassle. I like it so much because it is very versatile and sprays at any angle. It can be use on the body and face. After a spray, the mist turns into a non-greasy oil which keeps my skin moisturized. Only thing, it has a certain smell that is a little strong (only if you really smell and put your nose near your skin) which I don't like but if you just let it just like that and don't smell it, it is not that really disturbing. But overall, this transparent mist is a must-have. This one is a real deal. 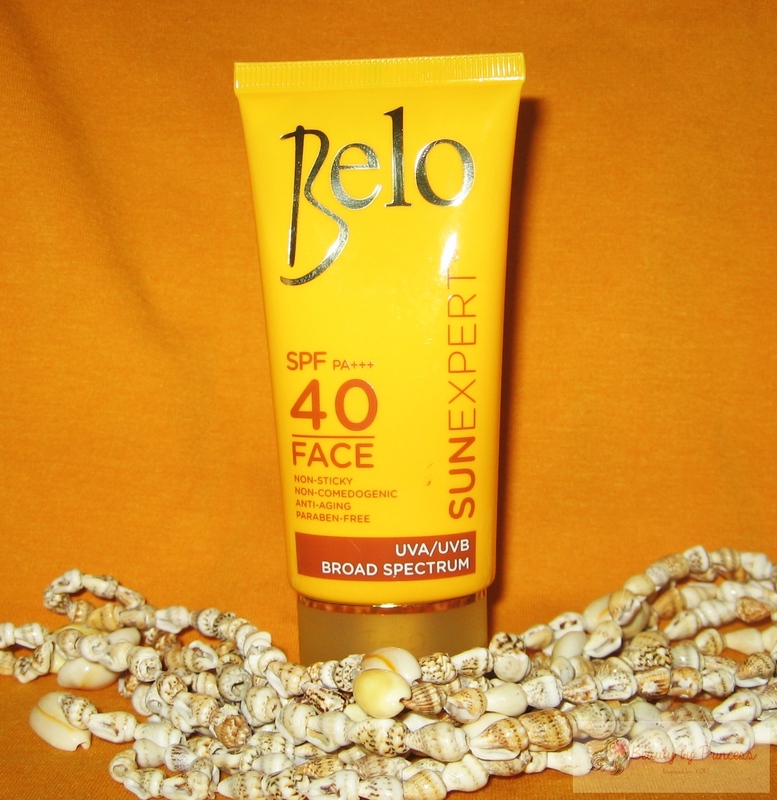 It has the highest SPF protection among the Belo Sun Expert products. I really like the texture of the lotion because is it lightweight and dries quickly on skin like you don't put nothing at all. It is fragrance free and non-sticky for real. This one is good for skin daily sun protection with no waiting time. 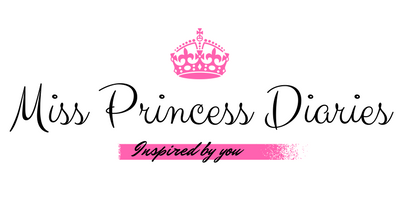 And my Ultimate Summer destination? 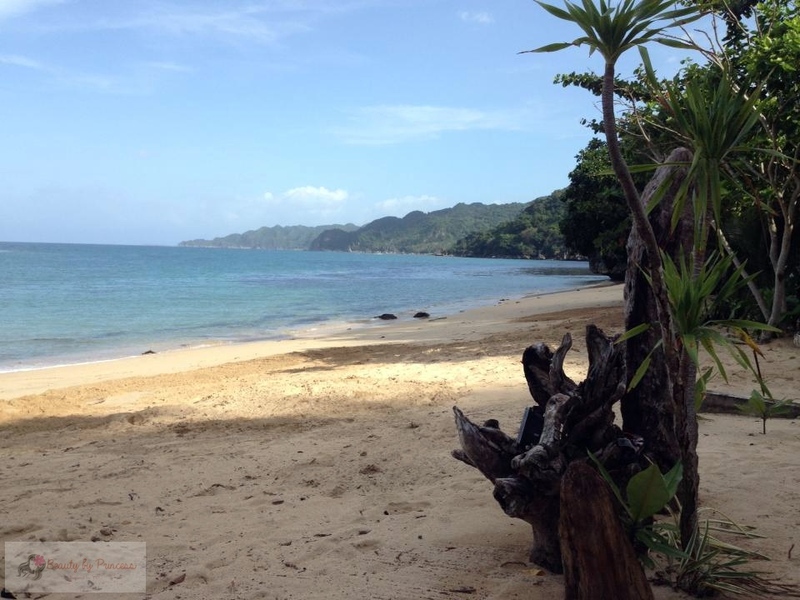 is our province Caramoan CamSur! We always spent our vacation in our province that's why I grew up going to beaches every Summer and next thing I know is that I got burned by the sun heat. 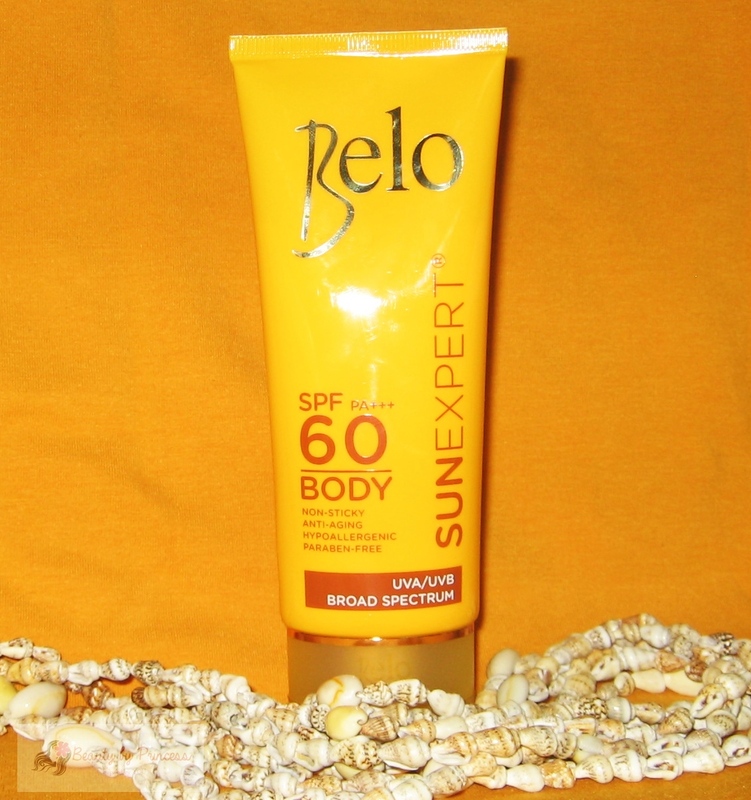 Good thing, I got this Belo Sun Expert which will keep my skin protected and moisturized this summer! I can now enjoy the beach without worries. Definitely going to need that sun block this summer!